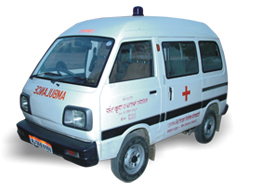 The MIRAJ GROUP is always taking part in every sphere of responsibility bestowed by the society. 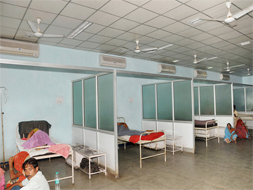 Healthcare services in India are still to achieve the world class level despite of continuous efforts made by the government for decades, even if we can only contribute very little towards the larger goal. 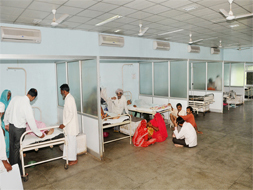 Still we are trying our best to upgrade the healthcare infrastructure. 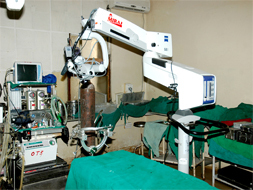 Zeiss Opmi Vario Microscope & Operation table Mizuho with cranial attachments in Neurosurgical ICU at Maharana Bhupal General Hospital, Udaipur.